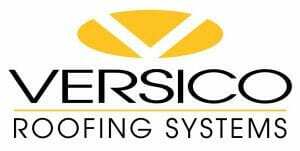 At Interstate Roofing Rapid City, SD, our motto is, “We believe in bringing a progressive and dynamic South Dakota roofing company who strives to be in the industry leader in product innovation and customer service”. We implement an incredible standard of excellence and work hard to ensure superb quality and amazing workmanship. Unfortunately, roofing contractors have a reputation of lacking professionalism and integrity. All employees at Interstate Roofing pride themselves on integrity and honesty. Our customer satisfaction rate remains high as shown on our testimonials page. 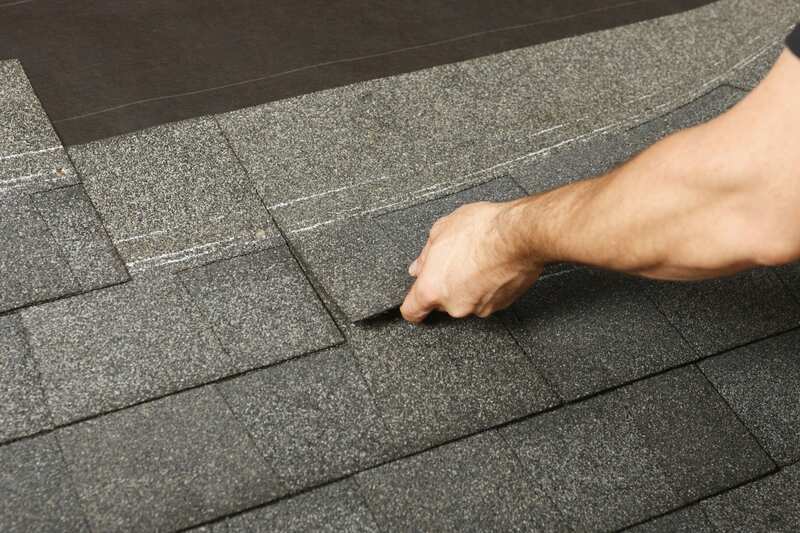 As a local roofing company in Rapid City, SD, we are focused on growth, superior craftsmanship and quality workmanship. 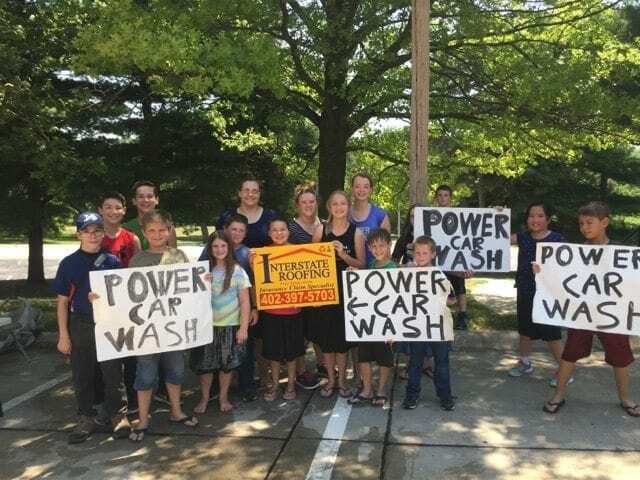 This has resulted in growing our business to 10 locations nationwide. 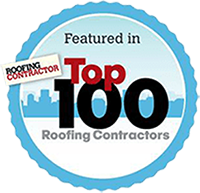 We have also become one of the largest roofing contractors in the United States. 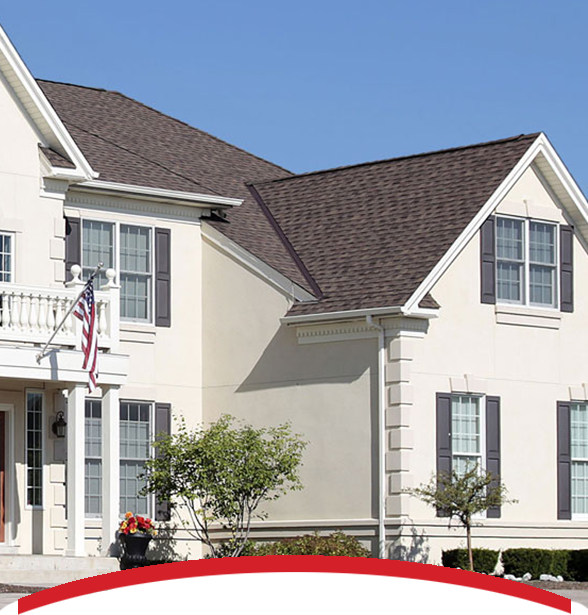 While we consider ourselves experts in insurance restoration, we are also experts in residential and commercial roofing contracting. To further support this, we ensure that we abide by the highest of industry standards and practices. 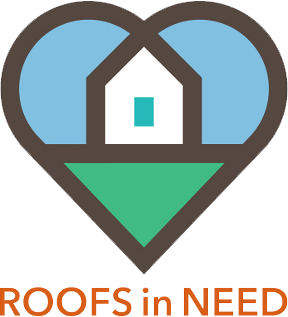 Our roofing accreditation’s include GAF Master Elite, Owens Corning and Certaineed Select Roofer. Because of this, we guarantee that you will receive meticulous installation by the top manufactures in the roofing industry. In addition to our dedication to our customers, we are also actively involved in the community. We donate our time to the Boys and Girls Club, the Girl Scouts of America, March of Dimes, Maxfund, and the Feathers and Friends Rescue. In closing, we also enjoy honoring and appreciating our employees. We believe strongly in taking care of our employees, which is another effort to ensure that we bring the best possible product to you.